Happy Medal Monday! Today I am shining the spotlight on Gabi, who blogs at Lean Green Island Girl. 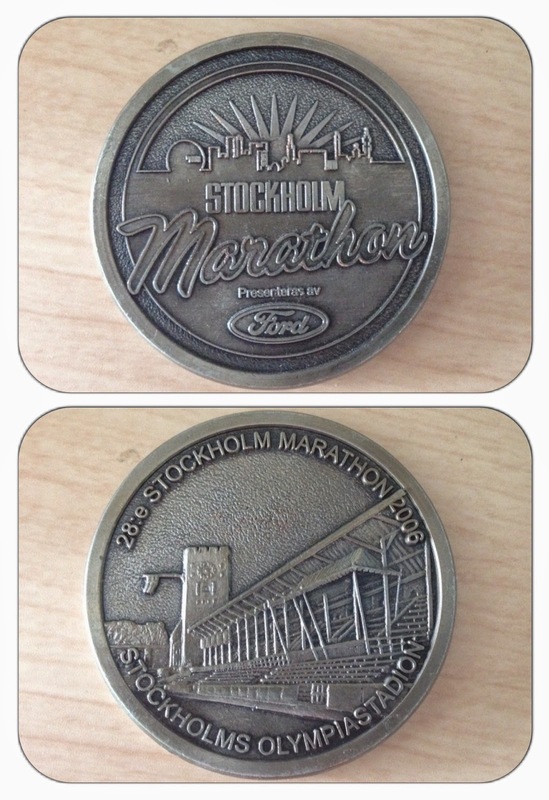 The medal pictured above is Gabi's favorite medal because she received it at her 1st and only marathon that she ran in Stockholm in 2006. 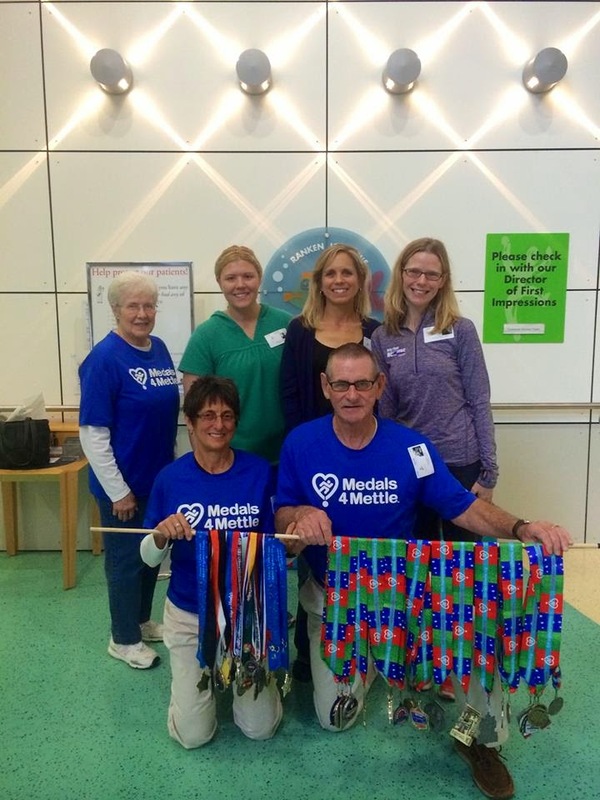 At the time, she said that she would never run another marathon; however, she is planning on running the Marine Corps Marathon this fall (on my bucket list) and the Ironman in Louisville. Gabi said that this race was beautiful and that she really enjoyed her time in Sweden. She also said that no matter how many races you run, there is always something special about the first races at each distance.